Do you want to know the top tools that i use to run me business hassle-free?...while working my 9-5 job? You don't need to break the bank to have the most efficient tools to run your business. 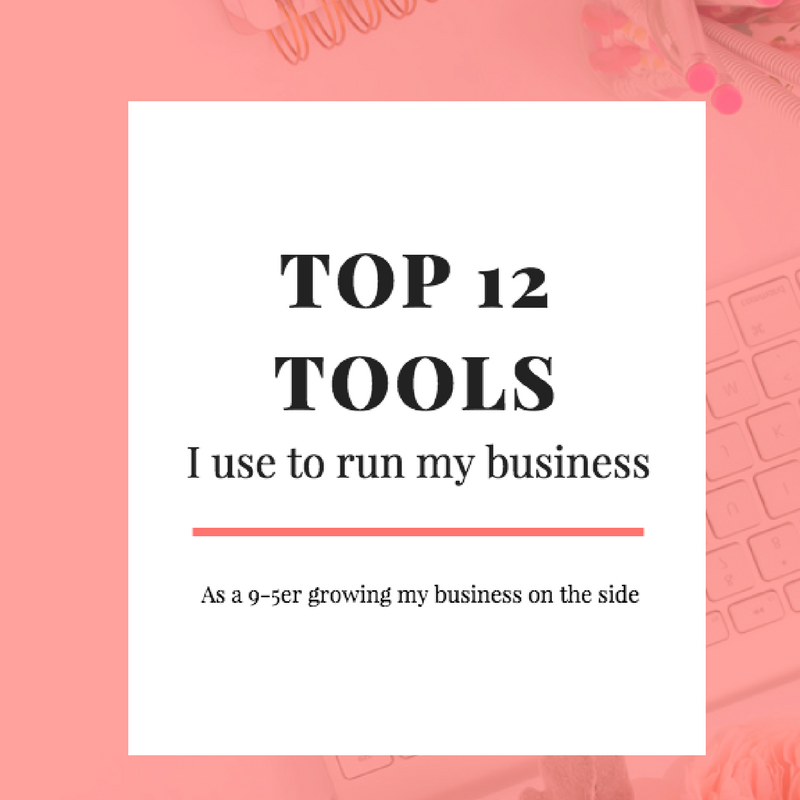 I've curated my top 12 tools that I use to run my business hassle-free. The great thing about most of the tools I use is that they have FREE versions which you can try out before committing to the paid version. Don't waste any more time trying to figure it out! Grab this FREE resource today and be on your way to running your business hassle-free. Send me the list of tools!